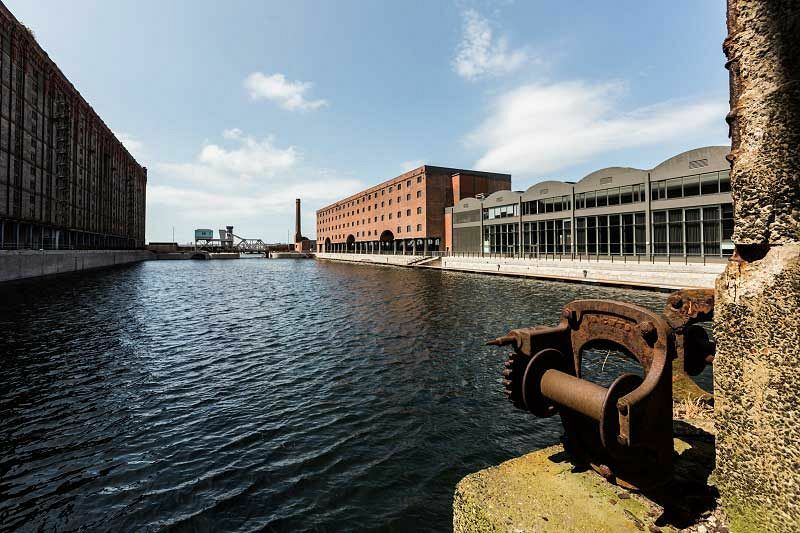 This luxurious venue situated in Stanley Dock, Liverpool are proud to present a unique and bespoke Titanic experience Aurora – Illuminate your Christmas Party. 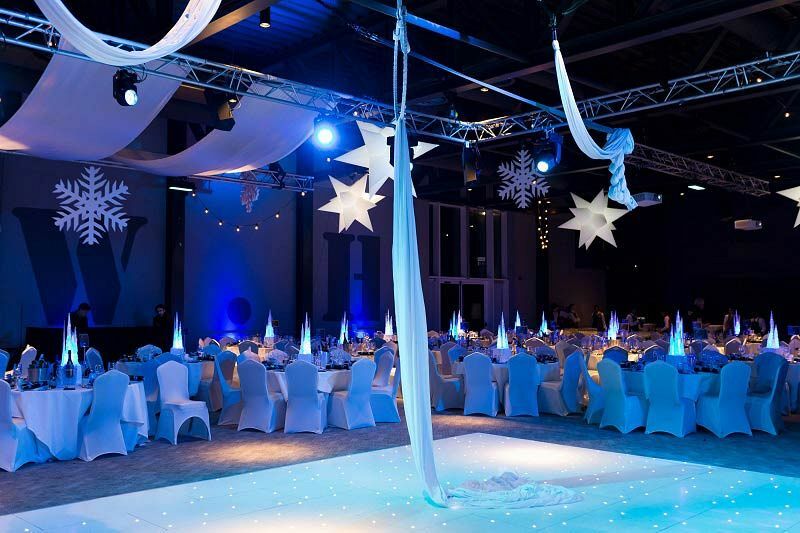 This magnificent theme Aurora is a multi-colour light extravaganza that from the beginning will set your pulse racing at the prospect of an unforgettable Christmas party. Dress to impress for this evening that promises to be a seriously extravagant affair; make your way down the sophisticated red carpet and experience a stylish arrival that will make your feel like a true VIP! 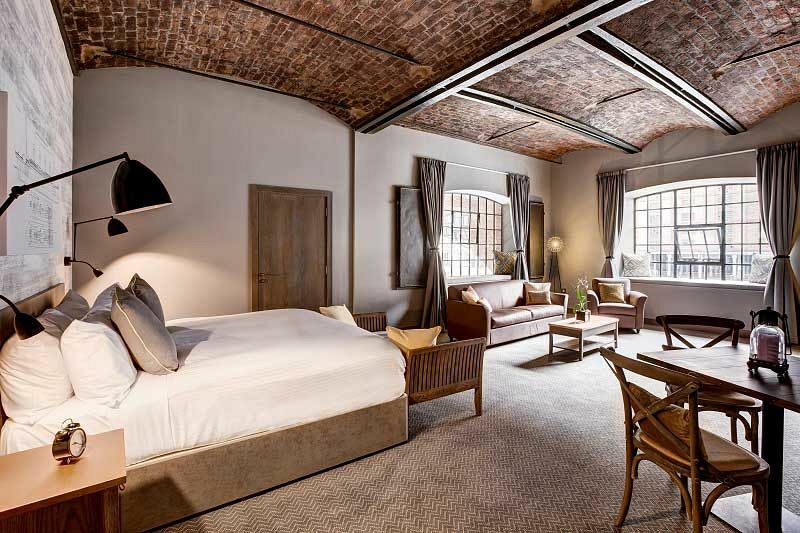 You’ll be greeted by the friendly staff on entrance to the party and welcomed with a lavish drinks reception to mark the start of an amazing evening. Be mesmerized by the outstanding entertainers, before settling down and indulging in a sumptuous three-course gala dinner from the mouth-watering festive menu. With something to tantalise everyone’s taste buds, including a meat or vegetarian choice, no one will have to miss out! The dining experience will be completed with freshly brewed tea and coffee, in addition to sweet and delicious rum fudge. 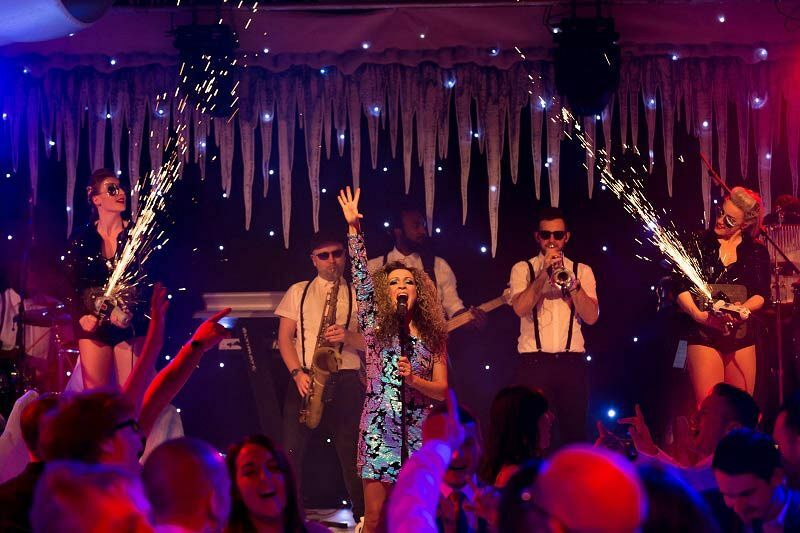 The evening continues with a night of fun entertainment, so get ready to let your hair down and party the night away with all of your friends and colleagues on the dance floor and show off your finest moves! If you’re looking to quench your thirst during the night with some chilled drinks, simply make your way to the well-stocked bar and purchase all your favourites! Make your Christmas one that illuminates this year with these stunning Aurora party nights – send an enquiry through today!